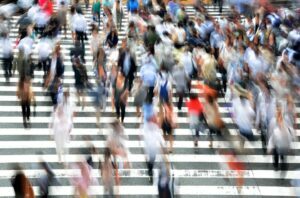 Technical Group Mobility of people | Alianza del Pacífico. The Lima Declaration (April 28, 2011) established as general purpose of the Pacific Alliance, to progressively move towards “the free mobility of goods, services, capital and people”. It also established that at first it would prioritize “the movement of business people and the facilitation of migratory transit, including immigration and consular police cooperation”. This, with the aim of facilitating the migratory transit and free movement of people from an integral perspective that not only contemplates the movement of business people, but also includes unpaid activities among the countries that make up the Pacific Alliance. 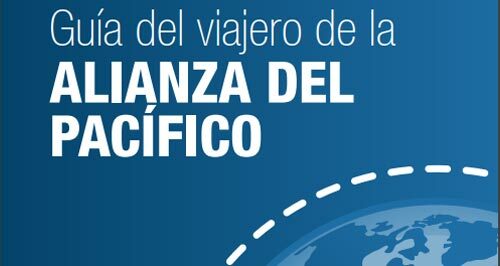 The Framework Agreement, which is the Constitutive Treaty of the Pacific Alliance, highlights in its preambular section “the importance of facilitating the free mobility of people between the Parties, as a mechanism that contributes to create better conditions of competitiveness and economic development”. It also emphasizes that “promoting cooperation between migratory and consular authorities and facilitating the mobility of people and migratory traffic in the territory of the Parties” is a tool to achieve the goals of deep integration, growth and competitiveness of the mechanism. In November 2012, Mexico announced the abolition of visas for nationals of Colombia and Peru, since Chilean nationals did not require visas to enter Mexico. The facility granted by Mexico is extremely broad and includes any unpaid activity. In May 2013, Peru announced the abolition of visas for business people from Chile, Colombia and Mexico up to 183 days provided they carry out an unpaid activity in the country. With these decisions, the member countries of the Pacific Alliance adopted a mobility for people who enter their territories for up to six months, as long as the activities they perform are of an unpaid type, such as tourist travel, transit or business. With this measure, a degree of freedom in the flow of people between the four countries was achieved and work is now being done on aspects such as measures to facilitate migration, agreements on the mobility of young people to travel and work, and consular cooperation mechanisms, among others. Develop initiatives to strengthen the capacities in favor of the migratory civil service in the member countries of the Pacific Alliance through the use of information and communication technologies (ICT). Conclude the implementation for the operation of the Platform for Immediate Consultation of Information for Migratory Purposes to facilitate the Mobility of People that allows to move towards the second phase of this process and guarantee a safe migratory flow.